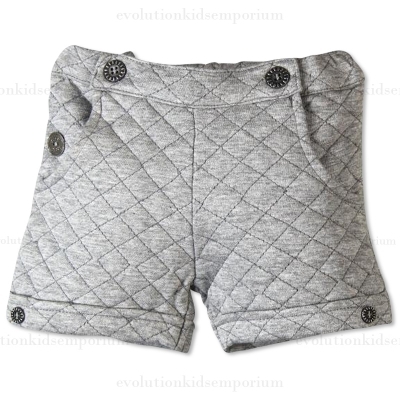 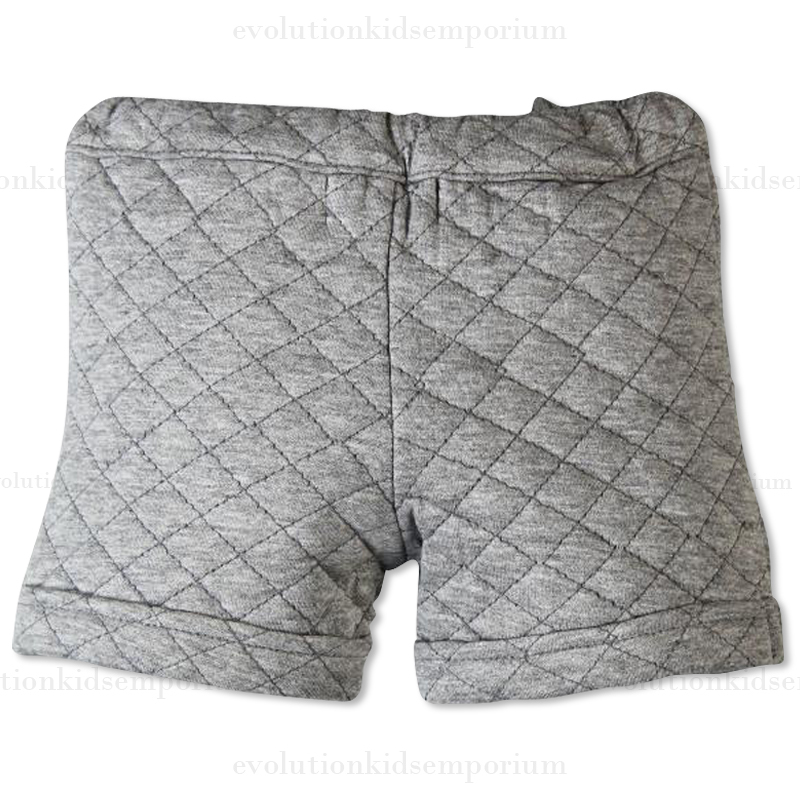 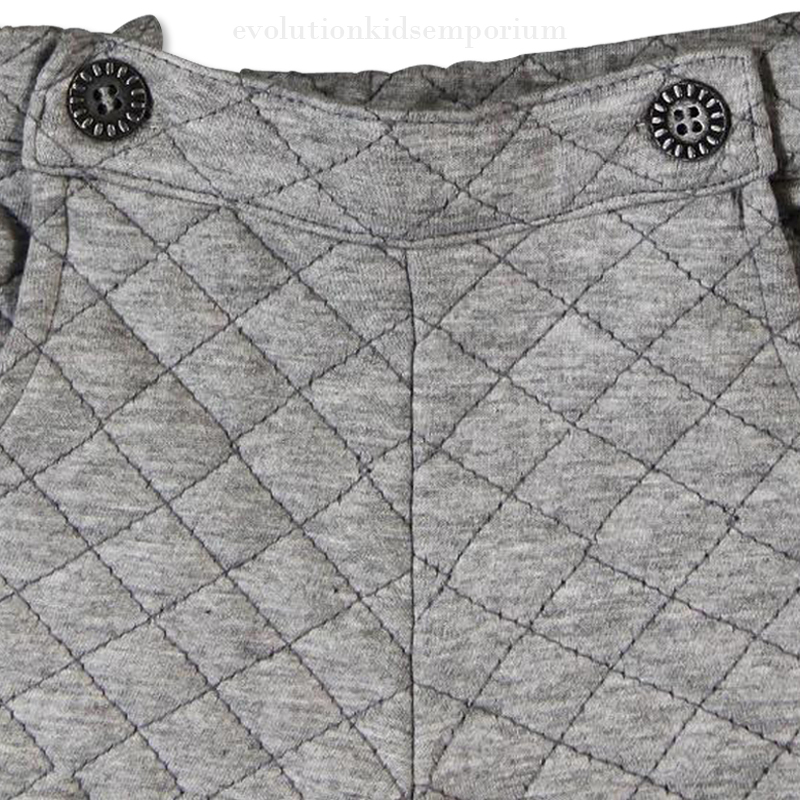 Boboli Grey Quilted Bermuda Shorts - The new rage in girls fashion. These grey quilted bermuda shorts are amazing! 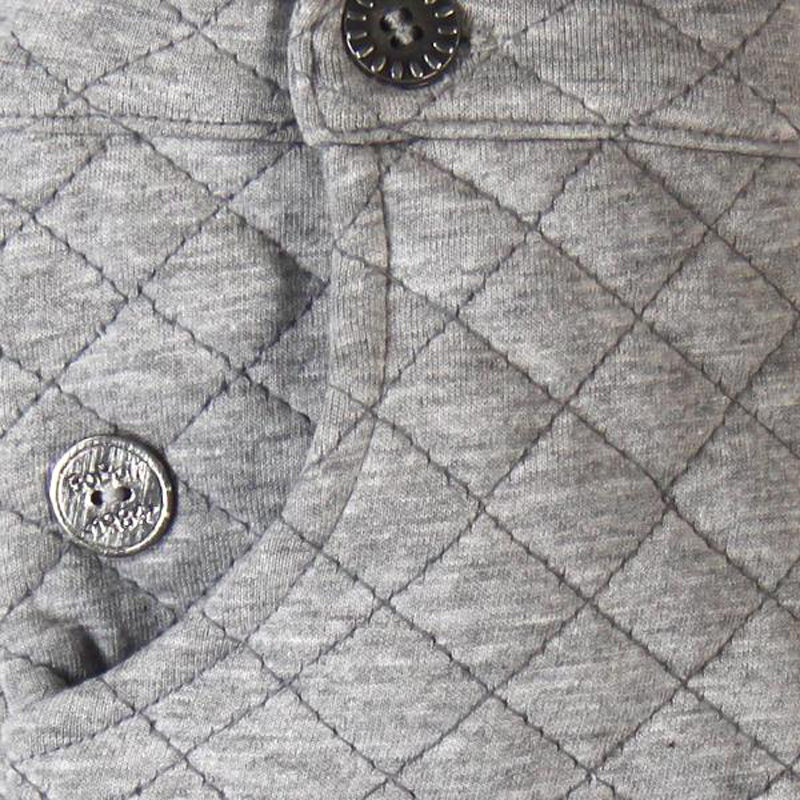 They feature branded metal plate button closure, adjustable waist. 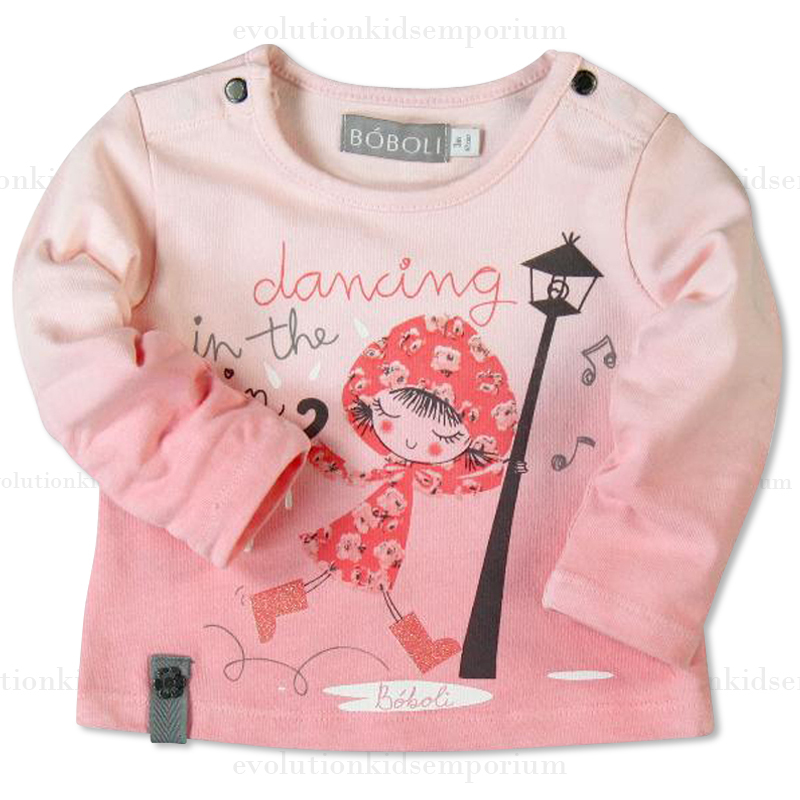 Complete the look with our Boboli Rose Knit Top and Boboli Rose Stripped Tights.